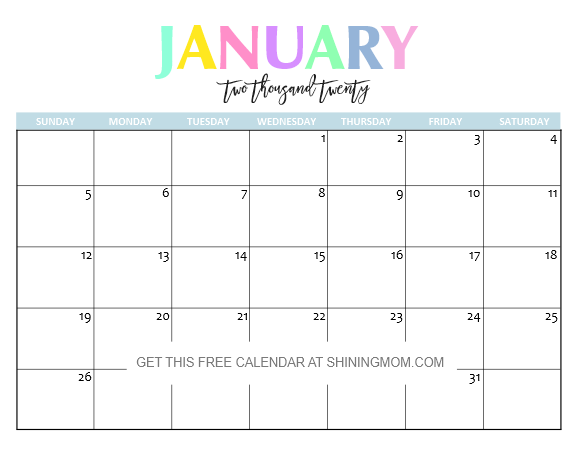 Looking for a free printable 2020 calendar as early as now? 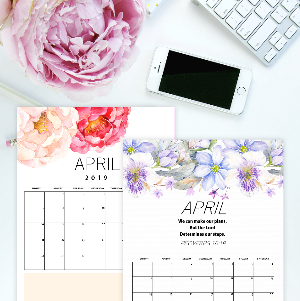 I am happy to announce that the 2020 edition of our most popular printable calendar is released today! Plan the year ahead and map out your goals as early as now. 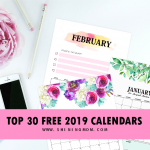 Instantly download and use this ultra fun and cute free calendar 2020. Happy planning! 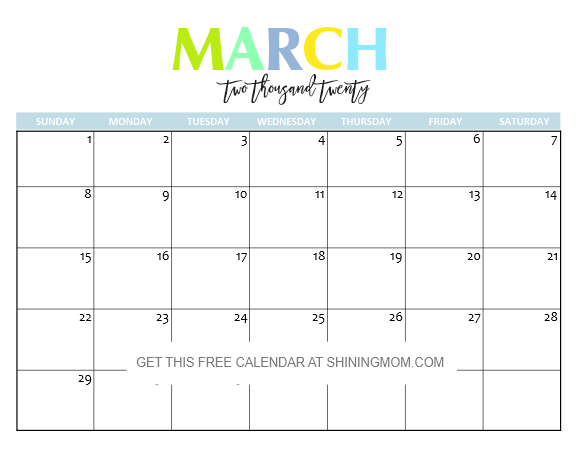 The Shining Mom classic calendar is here again! 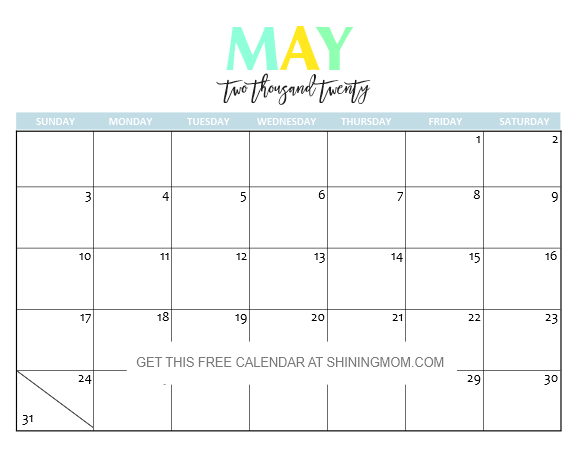 I am extra thrilled to share this free printable 2020 calendar edition because it has a special spot in my heart. 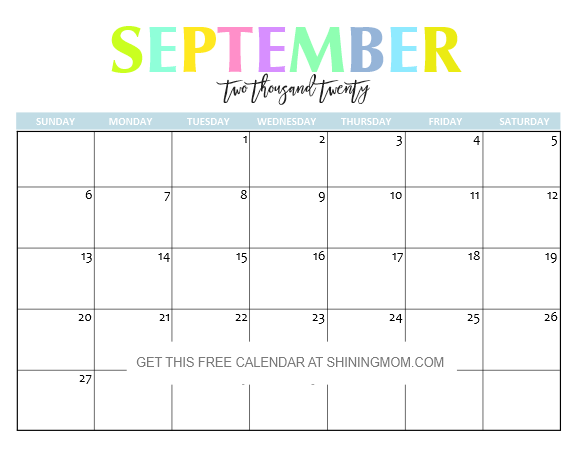 It’s the first ever monthly calendar style I’ve published on the blog! And oh, did you know that this design is now on its 9th year of release? I can’t believe it myself! It has been released year after year and it has always been our most requested calendar ever. And I am totally delighted to share to share our newest edition today! Have you found me because of this calendar, too? I am asking because many of you have landed on this blog through this calendar. It has always been our most popular calendar yearly! 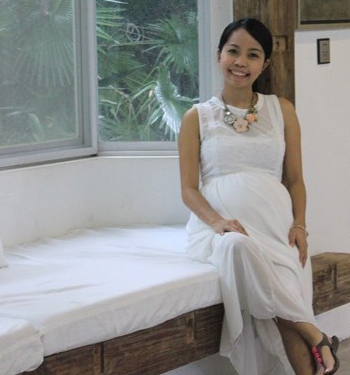 The Shining Mom Blog is steadily growing and it’s all because of you. Thank you for sticking along! Thank you for your thoughtful emails, comments and motivations that inspire me to keep creating organizers that we can all enjoy! 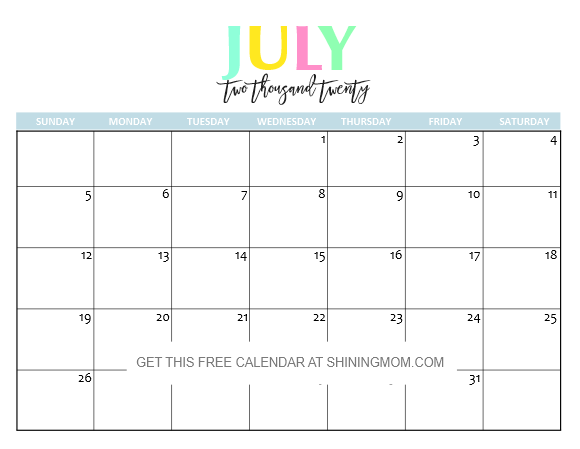 Friends, here it is again– your free printable 2020 calendar. Keep scrolling do preview each monthly calendar that you’ll be receiving in your download. 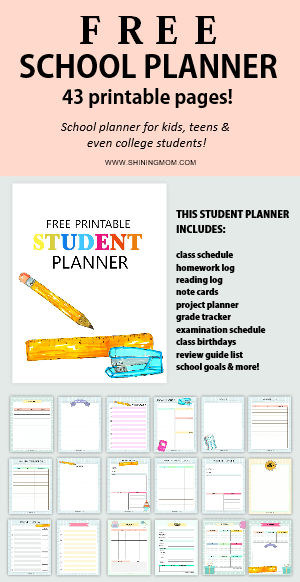 I hope it will help you stay organized and be very productive all through the year! 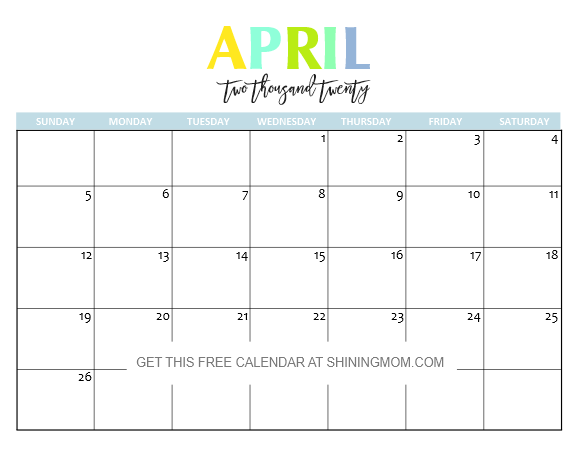 Clean, colorful and practical, this free printable monthly calendar is an organizing must-have for the year 2020! 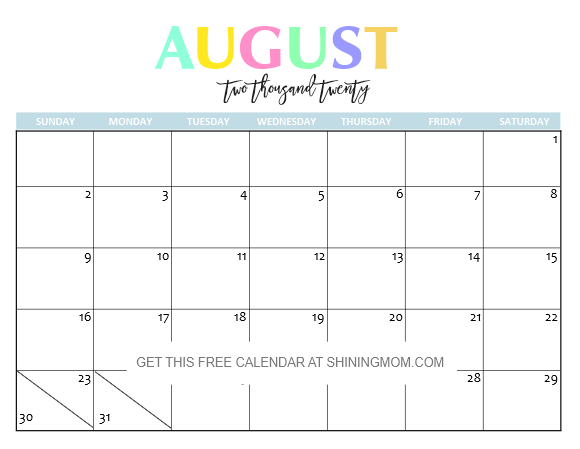 Use this calendar to organize your work, school, home and family schedule so you’ll never miss anything important again! You can even use it as your monthly meal planner, habit tracker, goal-setting planner, monthly overview and daily spending log and more! Here’s the thing– you may print as many as you need for personal use. What’s extra nice about this calendar is that it won’t consume much ink. So friends, print a copy to use in your workplace and home. 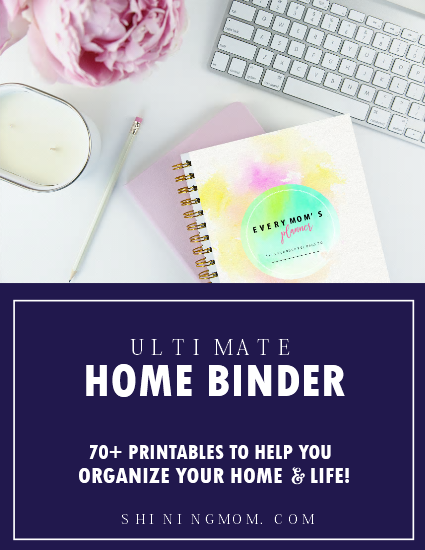 This is going to immensely help you get organized! 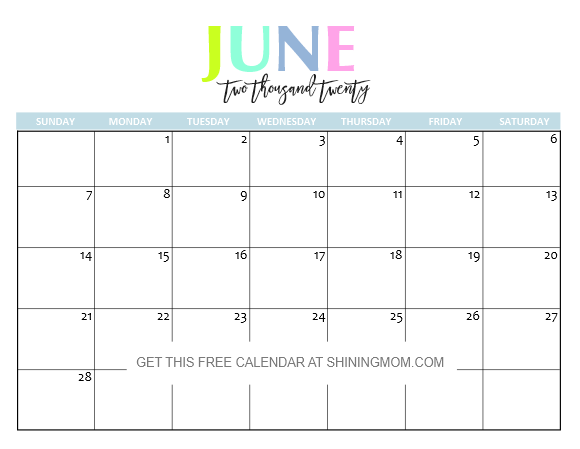 Presenting… The Classic Free Printable 2020 Calendar by Shining Mom! 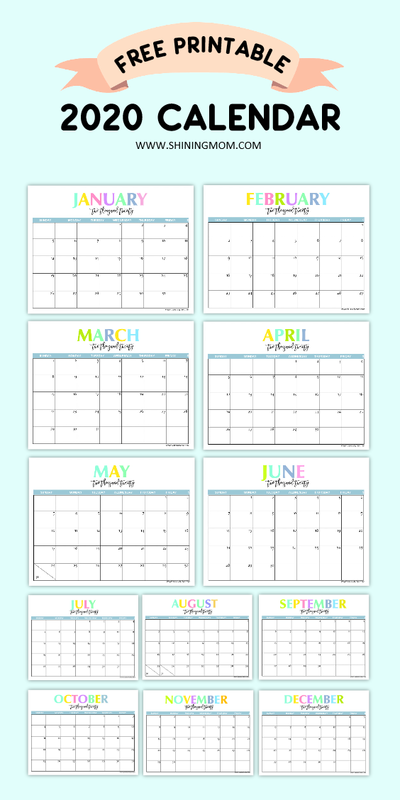 How do you like this calendar? 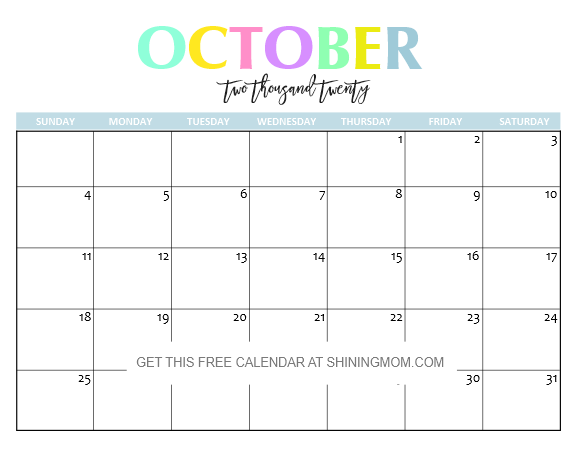 Each monthly calendar has a good room for your daily notes and reminders. You can stick them on your fridge, or use them as desk calendars. Teachers can also print them for their classroom bulletin boards! I really hope you can use them. 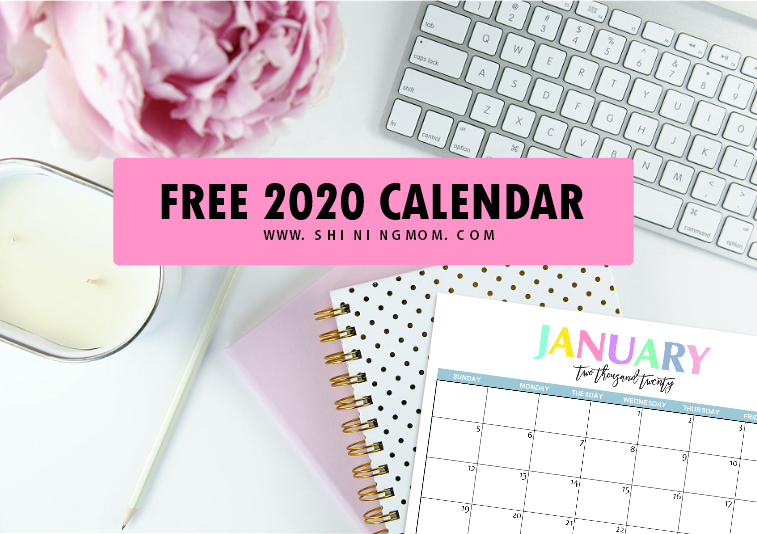 Get Your Free Printable 2020 Calendar Now! Ready to use the calendar? 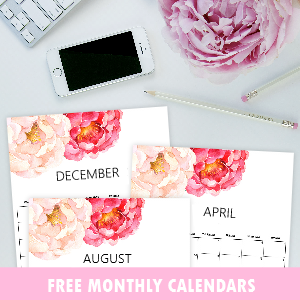 I home each monthly free printable 2020 calendar can immensely help you get organized and be more productive. 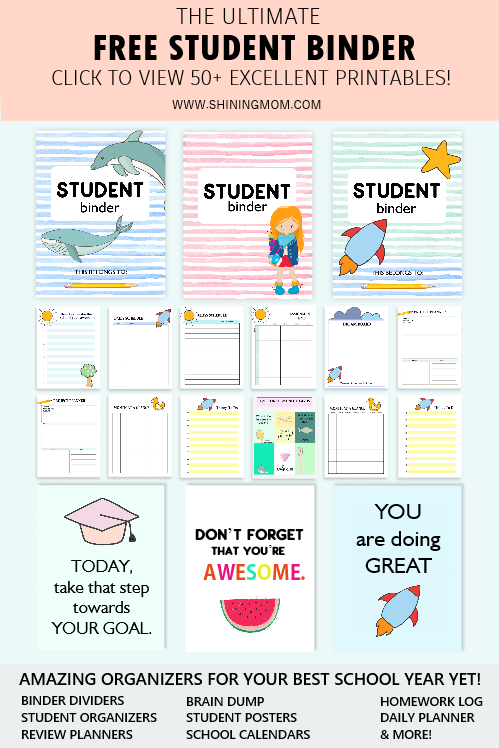 Here’s how you can score the printable plus some quick printing reminders to get you all set! Enjoy the calendar! As I’ve said earlier, you may print as many as you need for personal use! Pin This Free Calendar on Pinterest! 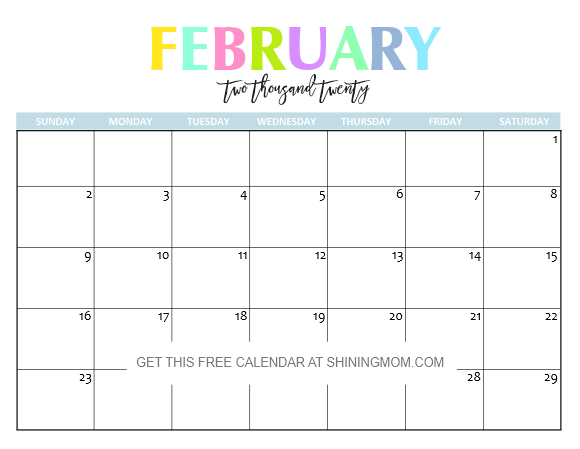 Loving this free printable 2020 calendar but don’t have the time to print it yet? Save this post for later by pinning it on Pinterest! Pin the image below so you can always come back to this post. 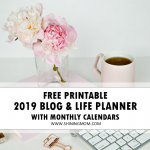 Should you like more organizing planners, I have handpicked my favorites. 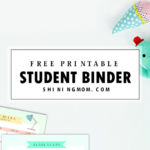 Check out the following free printables, too. 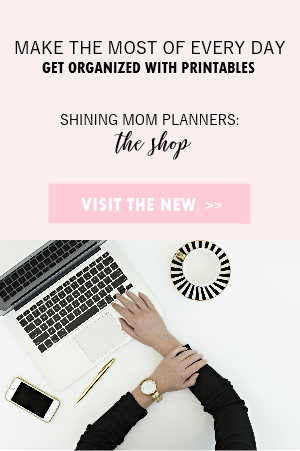 Or visit the Shining Mom Planners: The Shop! 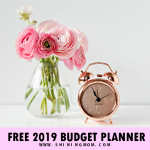 FREE Life Planner 2019: The Ultimate Productivity Planner! That’s all for now. May the Shining Mom freebies bless you immensely! Oh, one last thing! Anyone here who likes a Monday week start calendar? Leave your thoughts at the Comments. 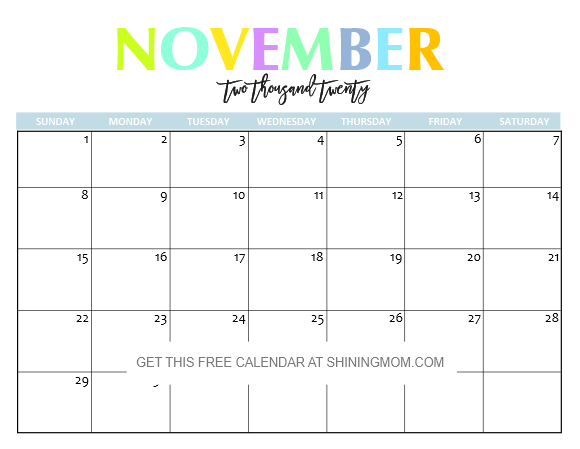 If I receive 20 requests, I shall update this post with a Monday-Sunday calendar, too! Happy planning, friends! Have an awesome 2020! 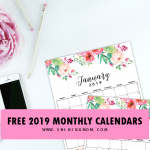 « Free 2019 Desk Calendar with Bible Verses to Inspire You!